Nucore Group has expanded its team with the appointment of an International Business Development Manager. John Robertson joined the business earlier this month from Draeger Safety where he held the Head of Sales position for the Middle East and Africa, based in Dubai. John has extensive international experience having lived and worked internationally for over 20 years in Singapore, the US, Qatar and Dubai. Starting his career as an electrical and electronic apprentice in Aberdeen at the age of 16 he has worked his way up the ranks, demonstrating his knowledge and expertise with over 40 years’ experience in fire safety and security for both the onshore and offshore industries. In the new role, which is based in Dubai, he is responsible for establishing Nucore Group’s Middle Eastern operations and local representation. NUCORE Group, which comprises of two complementary trading companies, Oteac Limited and HVAC and Refrigeration Engineering Limited (HVAC & R), supports the offshore oil and gas, onshore petrochemical and marine industries, as well as large private and public sector clients. John will be focusing on bringing the full scope of HVAC, fire safety and security services to the Middle East market. Graham Thomson, chief executive officer at Nucore Group said: “I am very pleased to welcome John to the team. He brings great capability and local knowledge of the region to the business which I’m confident will be a great asset to our success in the Middle East. As part of its international expansion plan the business will focus on a phased approach to bringing its portfolio of services into the local market with the long term aim of establishing its own facility and warehouse in the region. Last year the group signed an agent agreement with Bin Moosa Group (BMCR) in Abu Dhabi who have been providing in country support, helping to lay the foundations for business growth across the region. 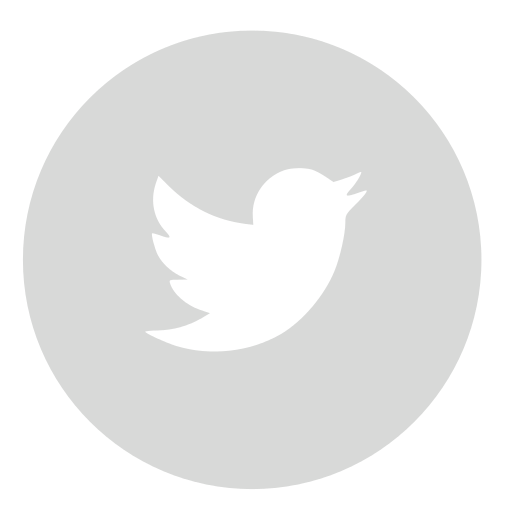 Nucore Group is a portfolio of specialist engineering companies which provide engineering products and services, from fire and security to climate control engineering. 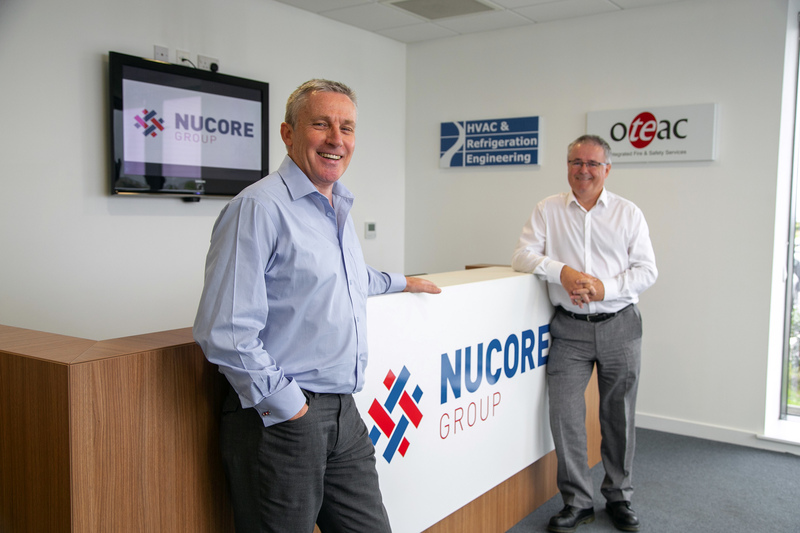 Established in 2016 and headquartered in Aberdeen, Nucore Group currently comprises Oteac Ltd and HVAC & Refrigeration Engineering Ltd. Operating internationally with over 130 employees the group businesses support the offshore oil and gas, onshore petrochemical and marine industries, as well as large private and public sector clients.